On Tuesday, 29 January 2019, the Court of First Instance in Khan Younis sentenced to death Y.A., 30, a resident of Al-Jneena neighborhood in Rafah district, after he was indicted of murder of Mrs Mahasen Abu Shallouf, 79, also a resident of Rafah. Documentation by Al Mezan Center for Human Rights shows that at 1:40am on Tuesday, 19 July 2016, the body of Abu Shallouf was found near her residential place, around Qishta Olive Press in the neighborhood. The police launched an investigation into her death. Y.A. was indicted of killing her. This death sentence is the first in 2019 and the fifteenth since Palestine became a party to the Second Optional Protocol to the International Covenant on Civil and Political Rights. Signed by the Palestinian President on 7 June 2018, the Protocol commits its members to the abolition of the death penalty within their jurisdiction. Al Mezan stresses its deep concern about the continued issuance of death sentences and urges Palestinian authorities to stop the use of the death penalty in accordance with international law obligations. 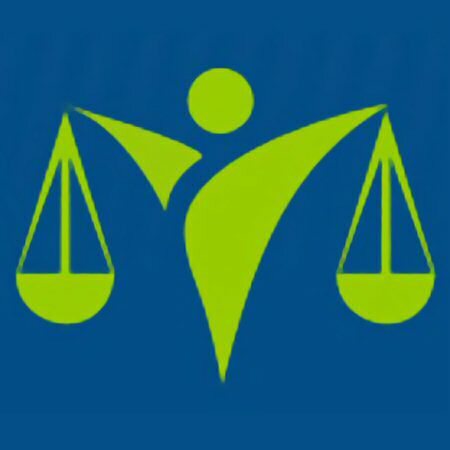 Government de facto authorities in Gaza are under an obligation to respect human rights and the rule of law, including international human rights law, and must therefore abolish the death penalty and ensure that justice is delivered to individuals indicted with crime in ways that comply with Palestinian law, Palestine’s obligations, and that are effective in deterring the spread of crime.